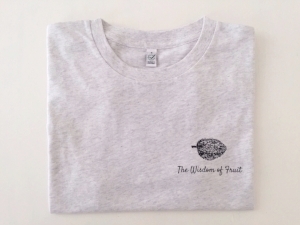 The first of a series of limited edition The Wisdom of Fruit x Sabrina Samsoodin T-Shirts. 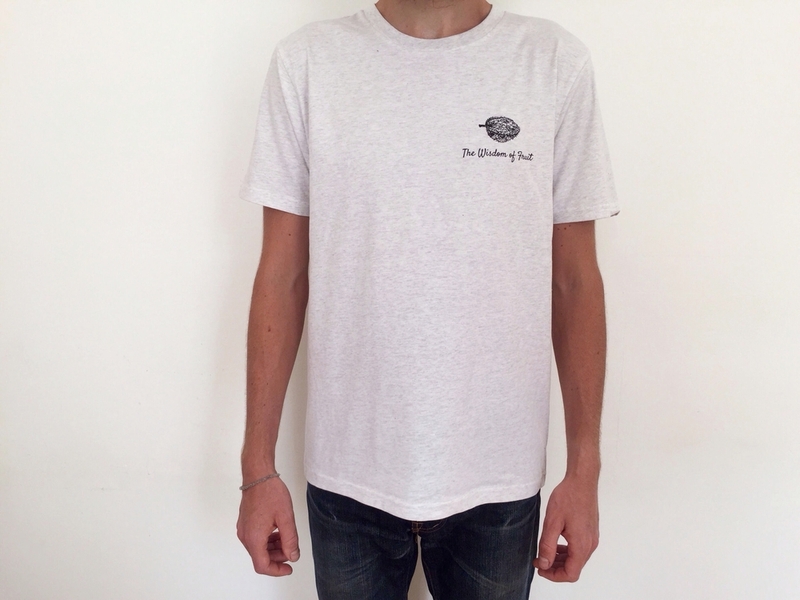 Click HERE to buy the 'King' Durio first collab t-shirt. 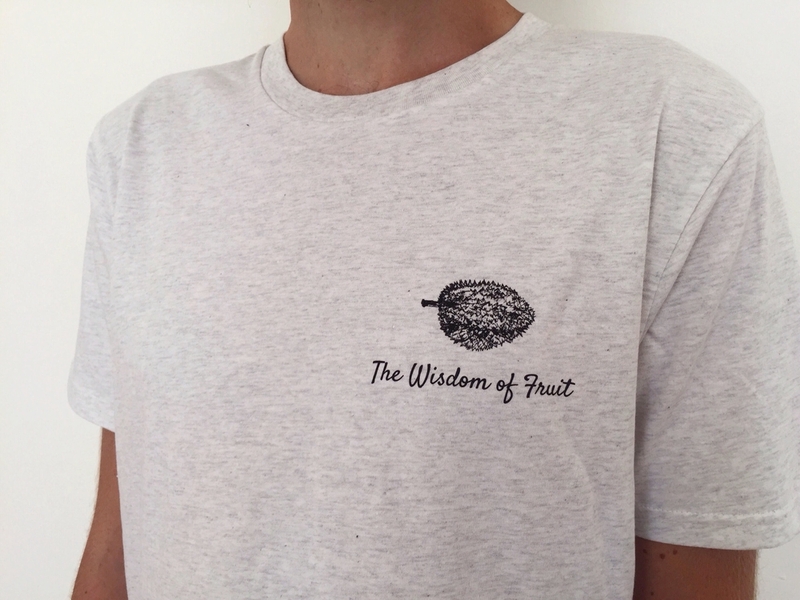 'King' Durio - This t-shirt is a collaboration between The Wisdom of Fruit x Sabrina Samsoodin. The poem is based on an ancient Malaysian myth, and reveals the tale of the birth of the first ever durian tree. All illustrations by Sabrina Samsoodin, check out her website HERE for more information, inspiration and weekly downloads. Click HERE to buy your t-shirt now.